The latest report from housing data firm, RealtyTrac has revealed a spike in foreclosure filings in Missouri and Kansas in October as compared to last year, as banks prepared properties for sale before the end of the year. According to the data shared by RealtyTrac, Missouri ranked 27th in overall foreclosure actions in October, recording an increase of 6.5 percent in October, as compared to the previous year. The numbers represented one in every 1,700 homes or 1,597 properties. The month-over-month comparison revealed that flings for foreclosure in Kansas showed an increase of close to 40 percent from September 2014, ranking it 38th in the overall foreclosure activity in October. For Kansas, the filings represented scheduled auctions, default notices as well as bank repossessions. As compared to October 2013, the filings saw a spike of nearly 51 percent, according to RealtyTrac. This number amounted to one in every 2,522 homes in the state or 489 properties. Nationally, there was a 15 percent hike in foreclosure filings in October 2014 from the previous month. However as compared to the numbers from last year, it is still down by 8 percent. 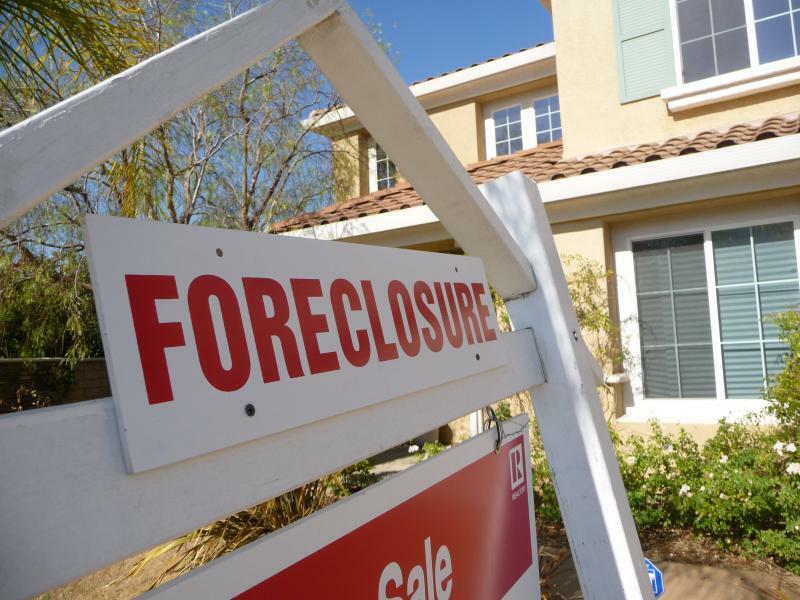 Florida, Maryland, Ohio, Nevada, and Illinois ranked highest in the list of foreclosures. Additionally, the number of homes scheduled for foreclosure during October was nearly 60,000, a 24 percent rise from the previous month and a 7 percent rise from October 2013. RealtyTrac said that this represented one of the highest levels. Each state reports a different cause for this spike in foreclosure activity. However, the common theme running through all states is that banks are now starting to foreclose the backlog that has thus far been delayed. The delays were reported mainly in those states that entailed long drawn court approval processes for each foreclosure. There were also other cases reported wherein either lenders botched the foreclosure documentation process or certain states had passed laws to slow it down altogether. Foreclosure attorneys come with a dedicated skill-set to aid homeowners in understanding and exploring their options and creating a sufficient response to an impending lawsuit. There are times when some homeowners are confused whether to get into a lawsuit to fight the foreclosure or whether it makes better financial sense to allow the foreclosure to take place. At times like these, a foreclosure attorney will be help you weigh all your options against each other and will help you come to the decision that makes the most financial sense. Through their intricate knowledge of the law and its legal procedures, as well as their proficiency in the schematics of foreclosures, foreclosure attorneys can provide a strong advocacy that assist homeowners in accomplishing their financial goals. There are times when homeowners may be trapped by unscrupulous lenders in underwater mortgages through the process of mortgage modification. With the right representation from a skilled foreclosure attorney, homeowners can be assured that their rights will be protected.